A practice that puts patients first! If you're looking for high quality and personal service, you've come to the right place. Dr. Grady & staff will give you the attention and personal service you'll come to expect and enjoy. The patient portal is another communication tool. You will get reminders about upcoming appointments, access your health records, and much more! Our office is located in the Grandview Medical Plaza Building, Top Floor, at the corner of Roswell & Schaefer Avenues. We are just off Highway 71 at the Grand Avenue exit. As Family Physicians, our number one priority is serving the health care needs of you and your family. 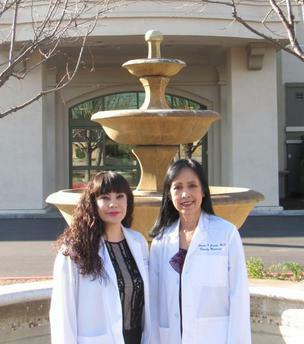 We are committed to providing compassionate, quality medical care.